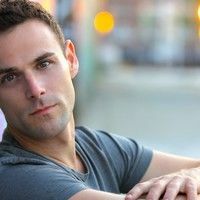 Sam is currently completing his MFA in Acting at Rutgers University's Mason Gross School of the Arts, where he most recently performed in the world premiere of Homemade (dir. Moritz von Stuelpnagel). Before going back to school, Sam worked with several companies throughout the San Francisco Bay Area. Credits there include: Fuddy Meers at Marin Theatre Company, Antony & Cleopatra and Amadeus at Marin Shakespeare Company, Dracula and Witness for the Prosecution at Center REP, Othello at African American Shakespeare, Footprints in the Applesauce and Exchange at Threshold, and many more. 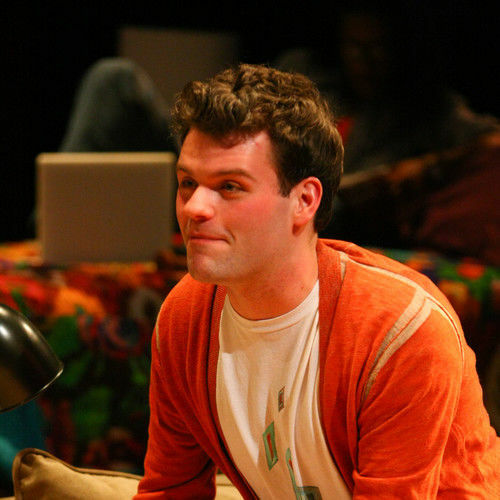 Also a playwright, Sam's plays In Bed, The Pond and The Philadelphian were produced at the BOA Festival. The Witch Doctor was produced at PianoFight's ShortLived Festival, which is the largest audience-judged playwriting competition in the country, where is advances to the final weekend.